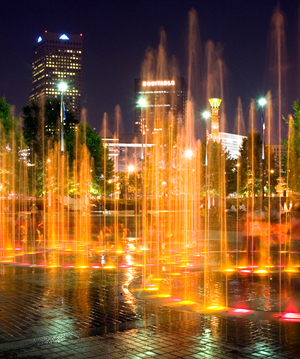 Atlanta is home to a vibrant music scene. Hometown favorites and world-renowned artists alike make their rounds all throughout the city, playing at venues ranging from small bars to three-tiered icons. Planning on seeing an upcoming show? 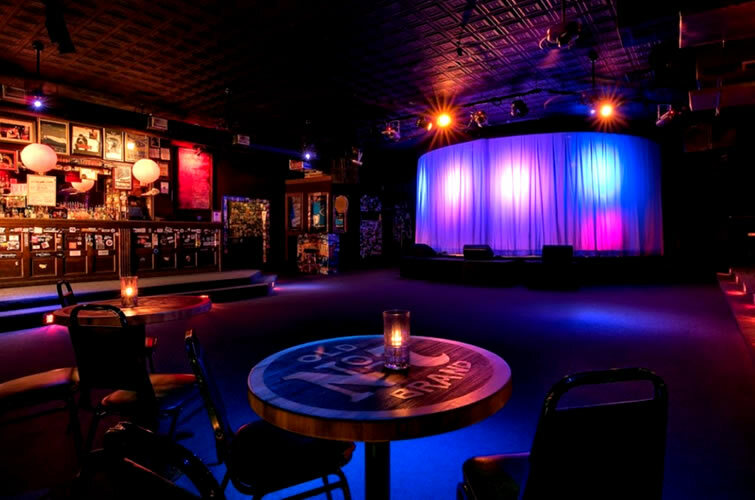 Check out our guide to some of Atlanta's most popular music venues. 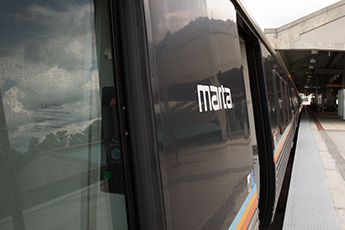 We've got a rundown of what to expect from each venue and how to get there on MARTA. 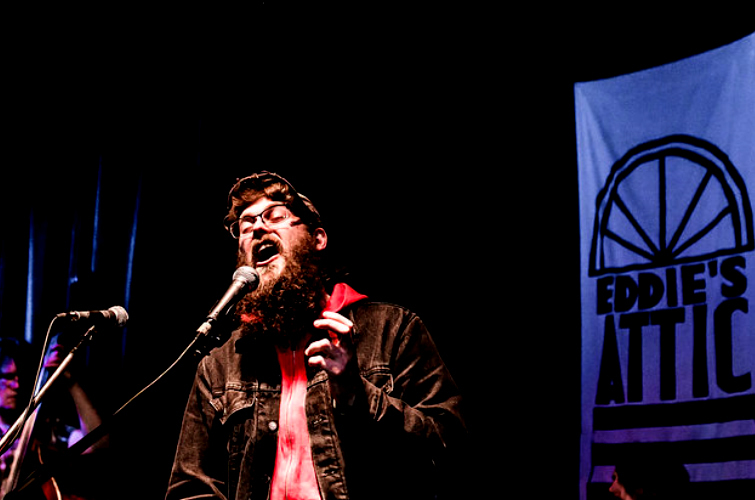 Founded in 1992 by Eddie Owen, Eddie’s Attic is an intimate venue for both local musical talent and musicians of acclaim who got their start in the Atlanta area. Artists who developed their fanbase at Eddie's Attic include Shawn Mullins, Sugarland, Michelle Malone, Justin Bieber, Disappear Fear, The Civil Wars, John Mayer and Crystal Bowersox. This renovated cinema has been a Little Five Points staple since the 1940s. 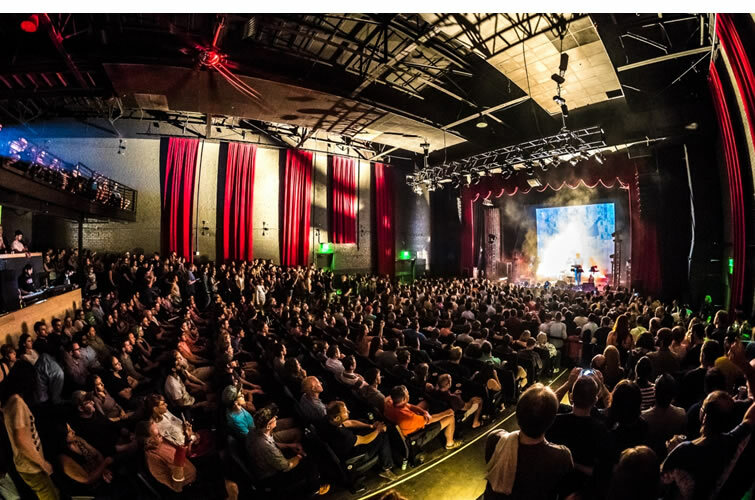 These days, the Variety Playhouse is known for its diverse music scene, playing host to touring artists from Bluegrass and jazz to indie and rock. 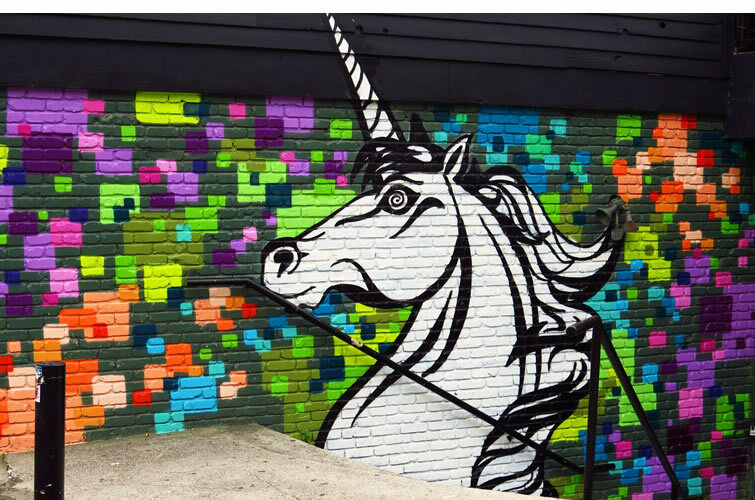 If great music and divey vibes are up your alley, head on over to the Drunken Unicorn. 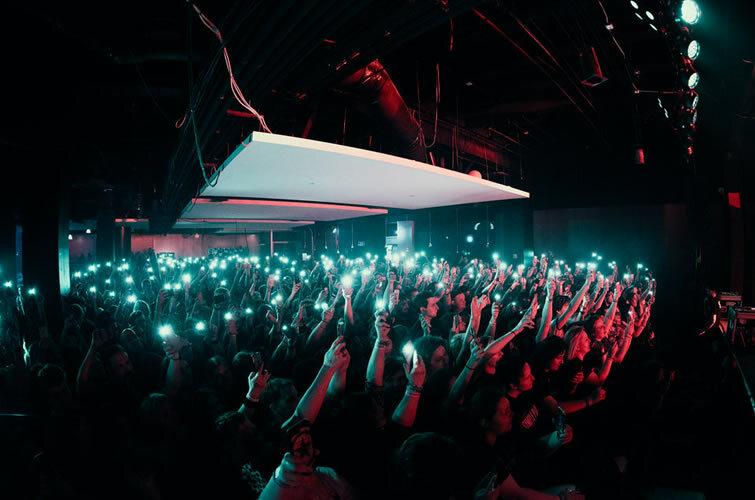 This underground venue caters to all varieties of music, from EDM to heavy metal. Want more music after the show’s over? 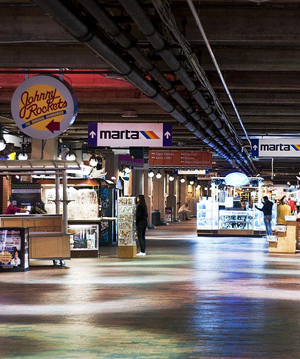 Late-night dance club MJQ Concourse is right next door, featuring guest DJs, live bands and theme parties. Near: Ponce De Leon Ave. @ Ponce De Leon Pl. For an upscale night on the town, visit the city’s historic symphony hall. 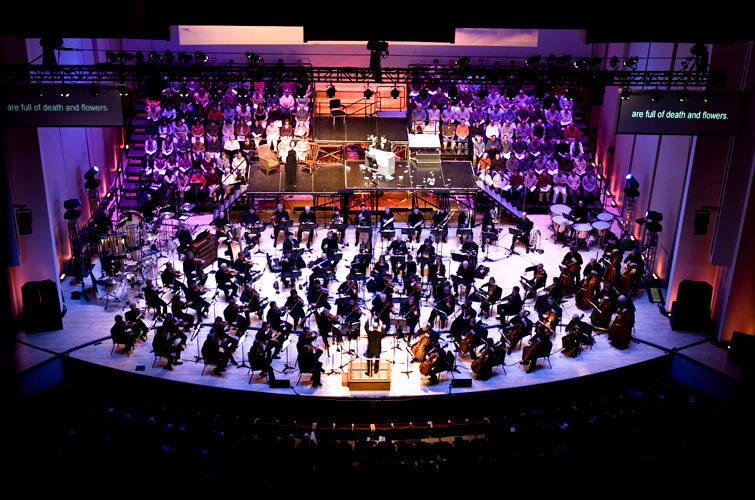 Home to the Atlanta Symphony Orchestra and Chorus, as well as host to musicians from around the world, the Atlanta Symphony Orchestra has been part of the cultural fabric of the city since the 1930s. 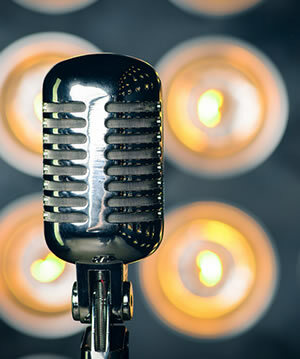 A true Atlanta legend, this iconic venue has hosted major names in rock, alternative, electronic and hip-hop. Everyone from Fugazi to Future has graced The Masquerade’s stage. After relocating to the lowest level of Atlanta Underground, this beloved venue is bringing long-time fans a brand-new experience with three unique performance rooms. With three themed rooms dedicated to live shows, it’s no surprise that Smith’s Olde Bar is a favorite hangout for Atlanta musicians and music lovers. Grab some pub grub and play a round of pool, then kick back and enjoy the show. 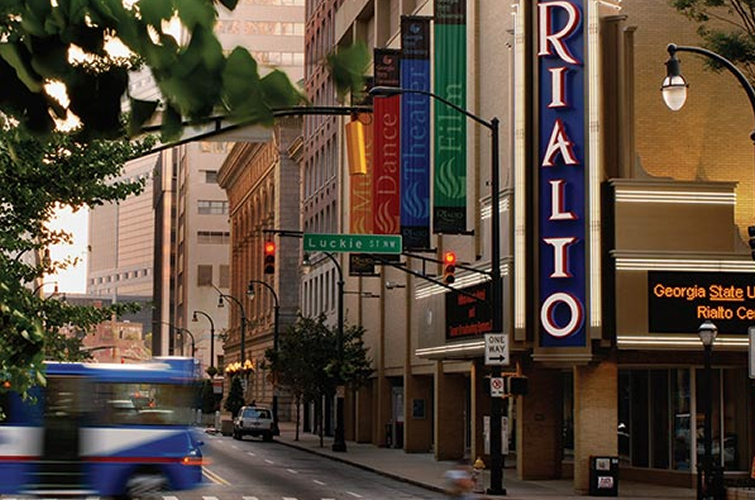 Near: Piedmont Ave. @ Monroe Dr.
For a high-class night, check out The Rialto Center for the Performing Arts. Experience performances from Georgia State’s finest musicians and world-renowned artists in the global classical and jazz community. State Farm Arena is a multipurpose sports and entertainment complex. 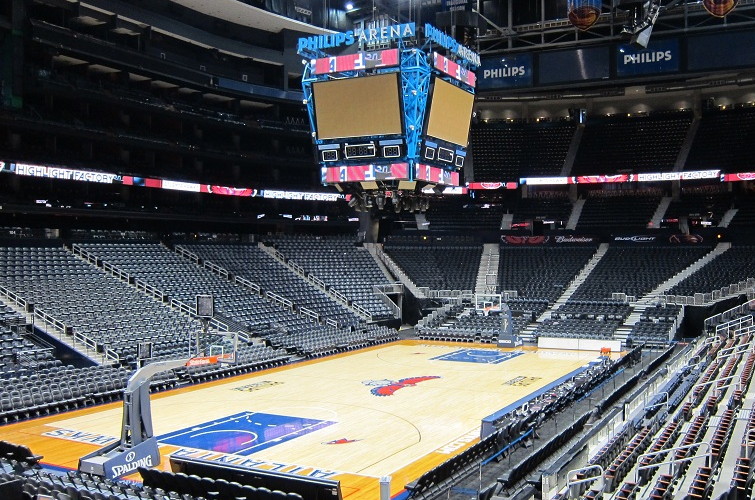 Home to the NBA's Atlanta Hawks, the arena also features top-ranked concert tours, family shows and conferences on a global scale. Directions: Take the Dome/GWCC/Philips Arena/CNN Station on the Blue and Green Lines. After exiting the station, follow the signs directing you towards the arena. This converted Baptist Church has an acoustically stunning stage and features some of the biggest acts in music. 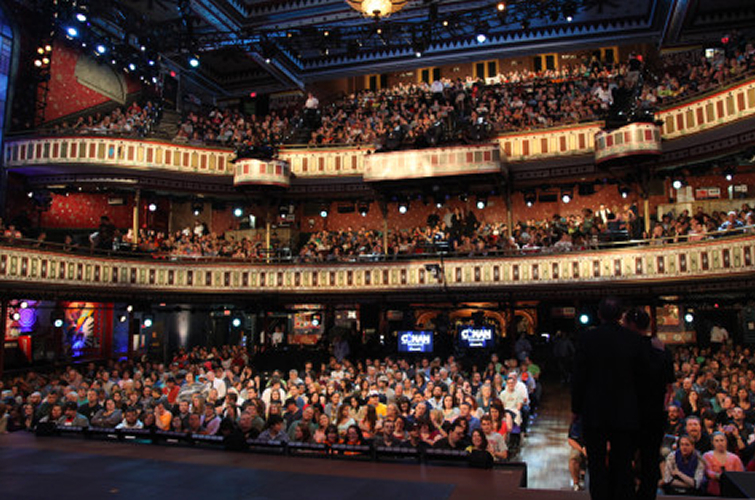 The Tabernacle not only hosts music concerts, but also comedy tours and other special events throughout the year.